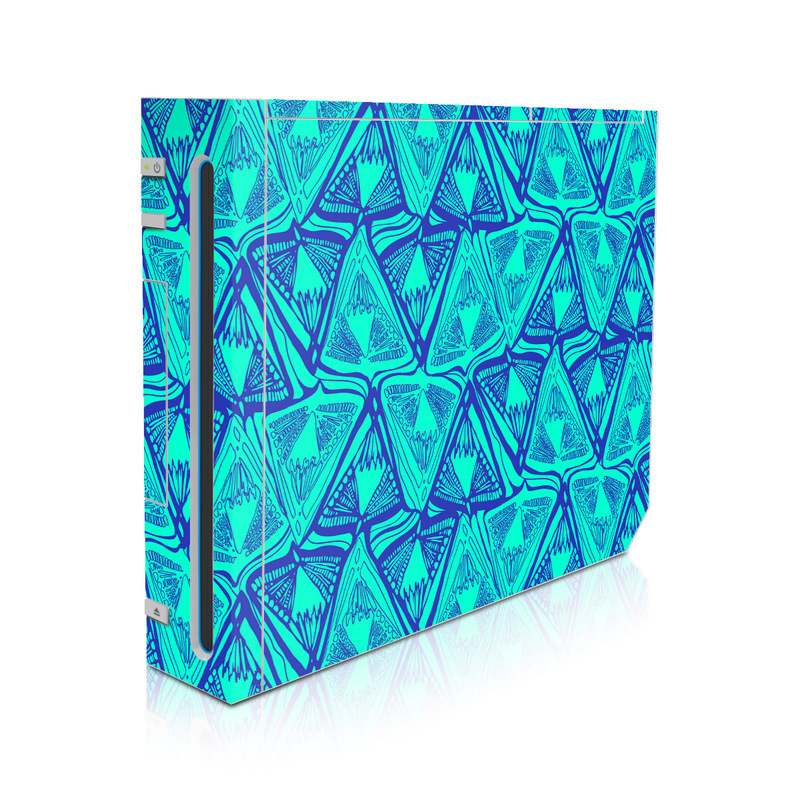 Remember, we offer over 1000 pieces of art as skins for your Nintendo Wii Console. Fit perfectly and looks great! Made the wii look brand new! Thanks for the compliments! I used a wallpaper from the site: Credits for this site and the wallpaper creator.